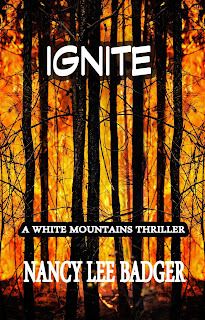 IGNITE: a White Mountains Thriller, is my latest release, and is a story that is near and dear to my heart. 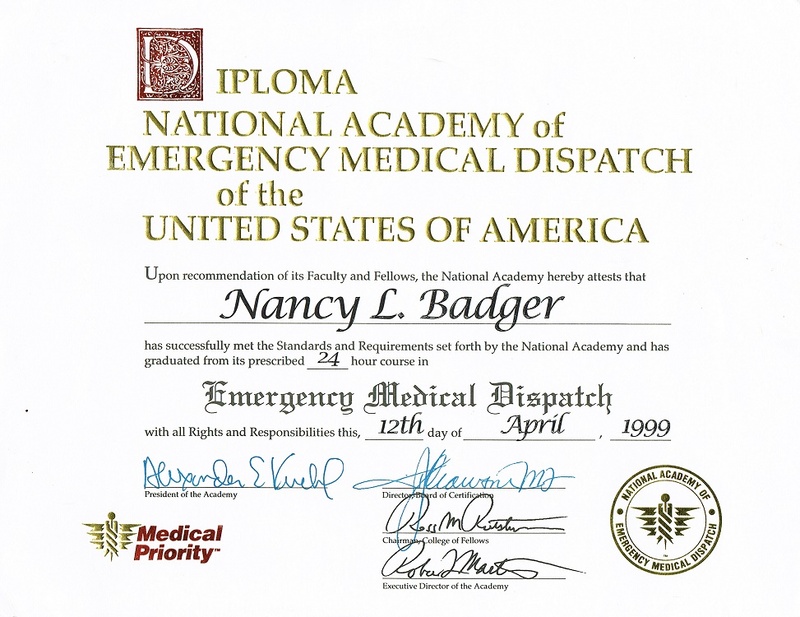 When I was a little younger, and my two boys were old enough not to need constant supervision, I joined our small New Hampshire community’s volunteer rescue squad as an EMT and then as a firefighter. 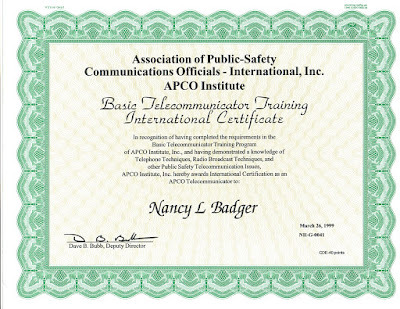 My husband also joined the fire department, and we spent many Monday evenings together, training. Car wrecks, snowmobile rollovers, chimney fires, forest fires, medical emergencies, and many, many more incidences gave me oodles of ideas. 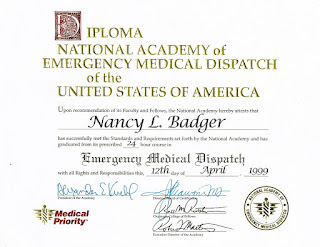 Once I ‘retired’ from the State of New Hampshire as a 9-1-1 Dispatcher, and we moved to Raleigh, North Carolina, I began to write novels full time. An Excerpt with a hint of the danger my characters experience. The radio squawked. “Reports from bystanders say one female patient, trapped in her vehicle. Animal may still be alive. All units approach with care,” the dispatcher warned. Other rescue units signed on. “We may have need of the Jaws–of–Life to extract the patient,” Josie yelled. Pete made a mental list of steps to take once they arrived with their ambulance, then rounded a curve with their siren wailing and lights flashing. He slid the ambulance to a stop about one–hundred feet from the accident scene. “Look!” Josie said, pointing. A moose lay in front of the remains of a small yellow car. Nodding, Pete deftly executed a three–point turn to head the unit facing back toward town. Once the fire trucks arrived, space would be at a premium. “Call this in. I’ll get our equipment set up.” He clenched his teeth. Was he mad at her? Probably doesn’t like me bellowing orders. Too bad. He grabbed the mike while she moved to the back of the ambulance. An Excerpt showing the danger fighting fires with Romance on your mind. He’d kissed her and caressed her like he had in the dark ambulance bay. When her legs turned to rubber and he grasped her to him, he wanted to let his tongue explore. The urge to fondle her breasts suddenly drew his gaze to her face. Her eyes betrayed her. I should keep her in sight, as long as I keep my hands to myself. As he contemplated how to apologize, a large CRACK made him freeze. The noise was loud and as threatening as a rifle shot. He glanced up. High above their heads, a brittle tree erupted in flames. As in a slow–motion movie scene, the fireball hurtled toward the forest floor at their feet. After growing up in Huntington, New York, award-winning author Nancy Lee Badger attended College in New Hampshire, married, and raised two sons in a small town in the shadow of New Hampshire’s White Mountains. She protected her neighbors in Rumney as an EMT and volunteer firefighter. 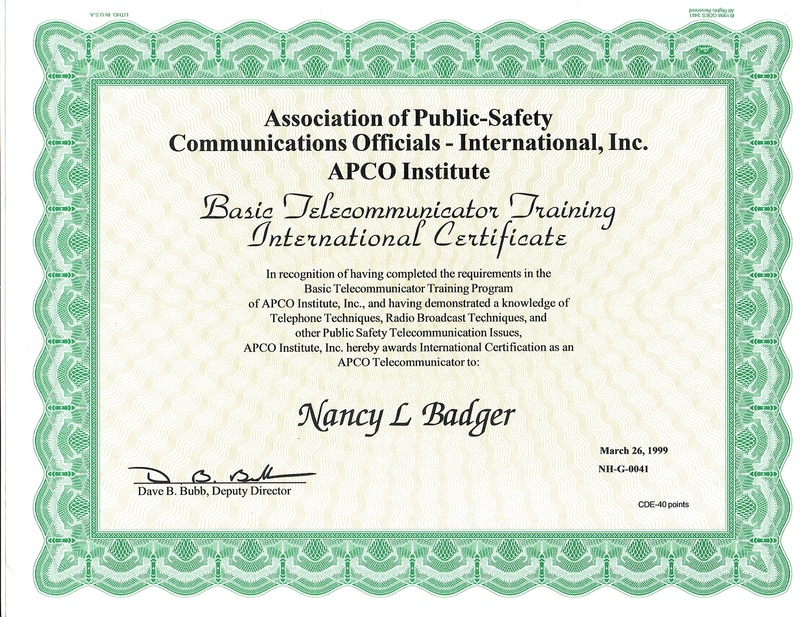 After nearly a decade as an Emergency Medical Dispatcher for the State of NH 9-1-1 service, Nancy moved to North Carolina where she writes full-time, but returns with her family each fall to volunteer at the New Hampshire Highland Games. She is a member of Romance Writers of America, Heart of Carolina Romance Writers, Fantasy-Futuristic & Paranormal Romance Writers, the Celtic Heart Romance Writers, and the Triangle Area Freelancers. 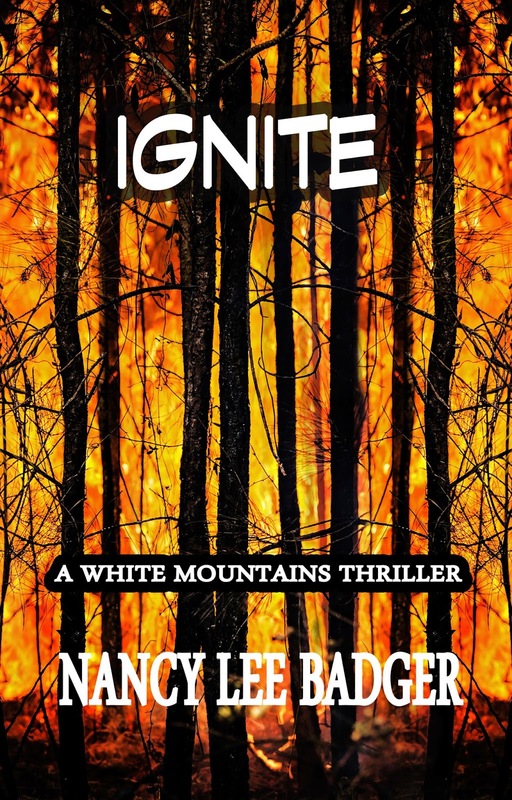 To celebrate the release of IGNITE: a White Mountains Thriller, Nancy is giving away a $25 GIFT CARD from Amazon or Barnes and Noble. Baltimore operates a fire boat! I love New Hampshire, Vermont, and the North Country of NY. It is a special area. Have attended the NH Games at Loon Mountain. My ancestors are from upstate New York with many buried in Poughkeepsie; met hubby and raised a family in NH; my oldest lives in VT. Lovely area! Born and raised in Plattsburgh, NY. We live in the South now, but still in the mountains. We are not far from what claims to be the largest Highland Games in the US, The Grandfather Mountain Highland Games in Linville, NC. Thanks Kim for letting us know about this book and contest. New Hampshire is a beautiful state. We traveled for some site seeing. We will be in New Hampshire in Sept. looking forward to it. Thanks for the intro regarding this author. Sounds like a book I will like. Consider attending the NH Highland Games in Lincoln, NH Sept. 18-20. I will be working in the INFO TENT, and inhaling the mountain air! Good excerpt. I wish you all the success possible with your latest book. It sounds great. I love New Hampshire too.